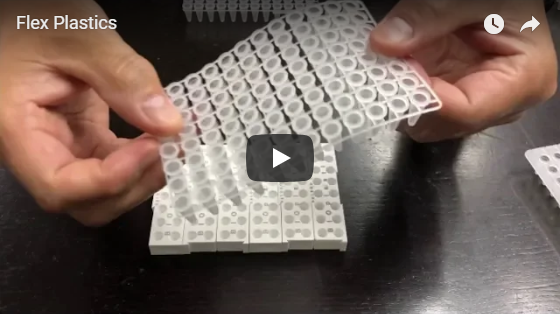 BIOplastics designs and manufactures products from polymer plastics, (Injection Moulded) for use in the molecular diagnostics (MDx) and molecular biology laboratory field. The products are of superior high-quality, state-of-the-art and offer great added value. 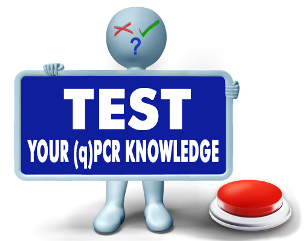 How good is your knowledge about (q)PCR and disposables….